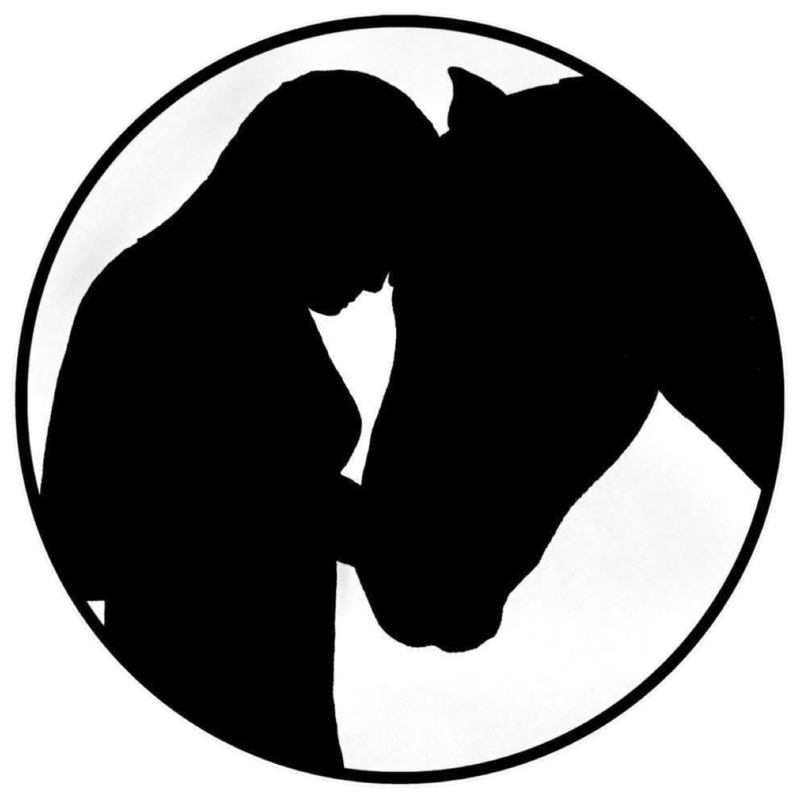 I came across Dressage Riders Online through the equestrian blogging and social media scene. I have thought about doing online dressage in the past but since I have had transport and have been trying to get out and about to improve my confidence, I have never done it until now. Obviously things are quite different at the moment (three months post hip replacement). I’m only managing short rides (15-20 minutes maximum), haven’t yet cantered and can’t really open my left hip enough to be straight in the saddle. When I started riding again I made it my aim to enter the August intro class – as intro’s last about four minutes and involve mostly trotting this was actually going to be quite a challenge! The weeks went by and I hadn’t done anything about it but finally last Saturday I arranged for my personal videographer (or boyfriend as he is more commonly titled) to come to the yard with me. I had relearnt intro B the day before (having done it several times years ago) and walked through it. Slightly irritatingly, I did it all the wrong way as since I last used the dressage letters, they had been swapped over! My brain thought C was A and so on. Luckily I realised my error so on the Saturday, after a five minute warm up mostly in walk, I managed to ride through the test the right way round AND my boyfriend managed to video it. Watching the video back afterwards, I could have clearly done with more warming up time but on the flip side I could also see myself getting more uncomfortable as the test progressed. I couldn’t have done any more, it was a one shot (not) wonder! Entering was easy, you select what you are going to enter and pay for it then upload your video or put forward a link to it on YouTube. Entries close on the 26th of the month so I was just in time! So how did I do? I actually really don’t mind what percentage we got I am just proud to have ticked off a little goal in the long journey of getting my new hip into riding however results should be up tonight so I will let you know! Update: I got 65.87%! Joint 7th so just out of the rosettes. The question is, what should be my goal for October?